Had a small Issue with a few Java apps that I run. The apps connect to MS Exchange and download attachments from emails, send out emails, create calendar entries, etc. 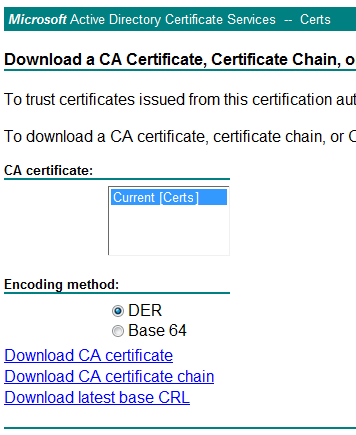 The problem was that this past weekend I updated my Exchange certs to use my Microsoft Certificate Server Certs, which of course, is not part of the default “Trusted Root Cert keystore”, so I had to add it. 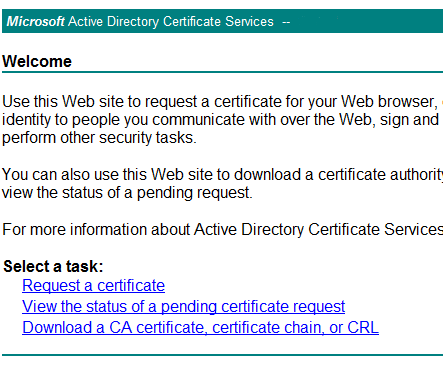 Test out your java application now, you should be OK with certificates signed by your Microsoft Root Certificate Server from now on.